Engineering & Automation Experts Archives - Synergy Systems Inc.
Lisle, Illinois – Synergy Systems, Inc., a consulting engineering firm and Recognized System Integrator for Rockwell Automation, today announced the completion of a successful upgrade on the main blast furnace and stove control system at a major Midwest steel producer. 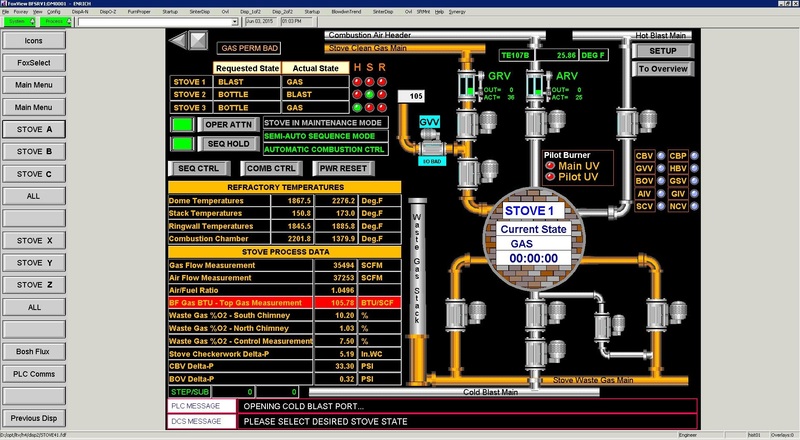 Unique to this 18-month project was the absence of production downtime experienced by the client, during the transition from legacy control system elements to a Rockwell Automation ControlLogix and Wonderware-based HMI platform. Synergy Systems termed its protocol on this project the System Transition Execution Plan (STEP). During the implementation of STEP, the client experienced no interruption in overall blast furnace or stove control system operations, as it transitioned from an older DCS (distributed control system) to the new system, which was entirely designed and installed by Synergy Systems engineers, working onsite at the steel mill with client personnel. At the heart of the concept, according to Synergy Systems VP Marc L. Hunter, “We developed our strategy around a core principle that targeted zero downtime during the changeover. Essentially, we created a building block operation, in which each control input/output on the old system was upgraded with parallel monitoring of performance values and system readouts. 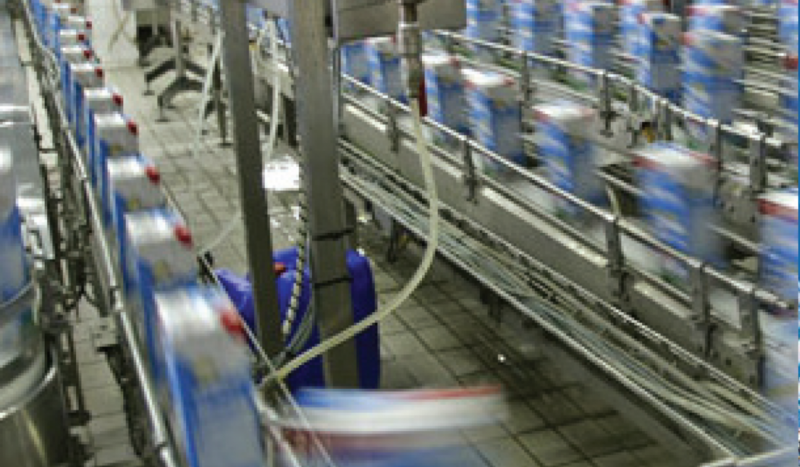 Only when each new component was functioning properly and the signals were inline with the existing monitored values did we execute the changeover of the control strategies, which was then integrated loop-by-loop into the new process LAN.” Utilizing this strategy, Synergy Systems enabled the client to maintain full production at the mill, throughout the entire project. Client engineering confirmed their complete satisfaction with the performance on this major project. The STEP upgrades included all the following procedures: replacement of legacy PLC hardware with AB ControlLogix, replacement of DCS/PLC interface, movement of I/O from DCS to ControlLogix, deployment of Wonderware HMI, movement of control from DCS to ControlLogix, Wonderware historian integration and finally Level 2 interface via Wonderware HMI. Essentially, the control scheme for each system element was installed in parallel to the legacy control, then connected to the new ControlLogix processor and monitored on a channel of the client’s overall process control LAN for comparison to the older output. 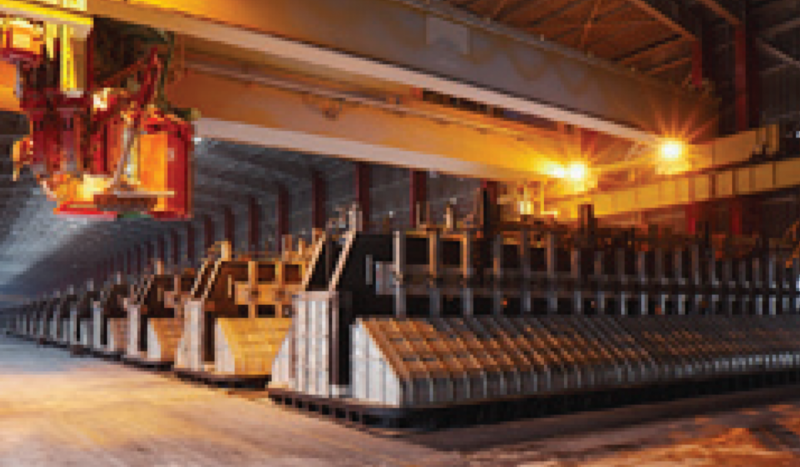 As these screens demonstrate, the legacy and new control screens were designed for a similar look and feel, which allowed the process control engineers at this major steel producer to implement the changeover more smoothly and with minimal learning curve. The determination to upgrade this system had resulted from numerous factors, according to the client. The I/O had become obsolete and the legacy system was UNIX-based, so many of the client’s current engineering staff onsite were not familiar with it. However, because a need existed to retain overall control strategies and functional client knowledge of system operations, Synergy Systems devised this STEP protocol to make the transition more gradual and self-teaching. Our company is a major international food producer and one of our plants is the biggest worldwide producer of mayonnaise. I had the pleasure of working very closely with Synergy and can state with confidence that Synergy conducts their business with a high degree of integrity, professionalism and the technical skill so desperately needed in today’s fast-changing processes. Synergy has made immense contributions to overall plant process control and automation improvements, providing us solid technological advances in the past 13 years. The nature of our plant operation, which runs 24/7, required round-the-clock, highly trained personnel to provide support and Synergy was always there when we needed them. Synergy was hired as a consultant and main project developer for all process control-related issues utilizing the Foxboro DCS control system. They joined our team at a very busy and critical time for the company. They have developed, installed and supported many projects, utilizing the Allen-Bradley PLC system and have also been involved in many Database, Instrumentation and Information Technology related projects for us. Synergy more than delivers. As an example, a performance gap was identified between a project scope and expected deliverable with a controls integrator. The integrator quoted a budget-busting number for a change order to close the gaps. Enter Synergy. Synergy demonstrated remarkable insight to the control systems and user needs during the bid process. Won the contract to close the original project gaps. Once onsite, they instantly developed rapport with hourly techs, controls engineers and original integrator support staff. Above and beyond their scope, Synergy acted on behalf of the owners. Reported out during project management meetings there’s and integrator progress and advised in direction to take and give for integrator and themselves. Results – A big success and our guys wished you could be kept on staff. Synergy has performed work for me on several different environmental projects, acting as the integrator between our Foxboro system and 3rd party supplied hardware systems and PLCs. The projects required both onsite as well as offsite programming, configuration and commissioning. Synergy has performed these projects extremely well, always concentrating on minimizing customer cost and providing a worthwhile end product. The term Key Performance Indicator, or KPI, is all over the internet. A simple Google search will bring up a ton of blogs about KPIs for various industries. While the term is rather general, it’s meant to serve a specific purpose. That is the great triumph and great downfall of KPI. There are many to choose from for every business, but the KPIs chosen must be specific to business needs and goals to work. When it comes to integration and automation, KPIs service a vital purpose. They represent the responsibility of technology to examine all data and present it to a plant operator as information. 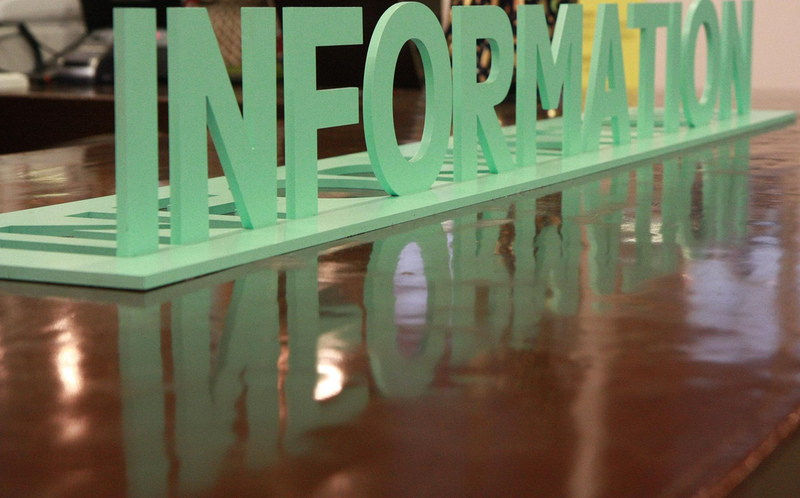 Data is nothing but numbers, ones and zeros representing all the inner workings of a machine. Sifting through all that would take a human far longer than necessary and can delay crucial action. That’s why we have automation. Intelligent technology can be assigned KPIs and programmed to deliver specific information interpreted from the mass of data. Consider all you can measure on a human body. There are basic numbers, such as weight and calorie intake as well as performance numbers such as how much weight the body can lift, squat, bench or push. This is like the body of a plant or control system. All that data is important to someone, be they a nutritionist, doctor or trainer. Each person has certain KPIs they’re looking for just like each engineer may be assigned a specific section of the plant. In optimized systems, KPIs can serve an even greater purpose. Through the interpretation of a few data points, a plant manager can be given the pulse of their system. One glance is all that’s needed for an engineer to diagnose whether their system is healthy or not when using optimized control systems with strategic KPIs. What KPIs do you consider most important to your business? Are your control systems optimized to quickly diagnose the pulse of your plant? In a perfect world, no plants would have to experience downtime for repairs and maintenance. While technology may never achieve that level of perfection, advanced technologies have grown better at preventing the need to halt operations for repairs. It all boils down to predictive maintenance and support. 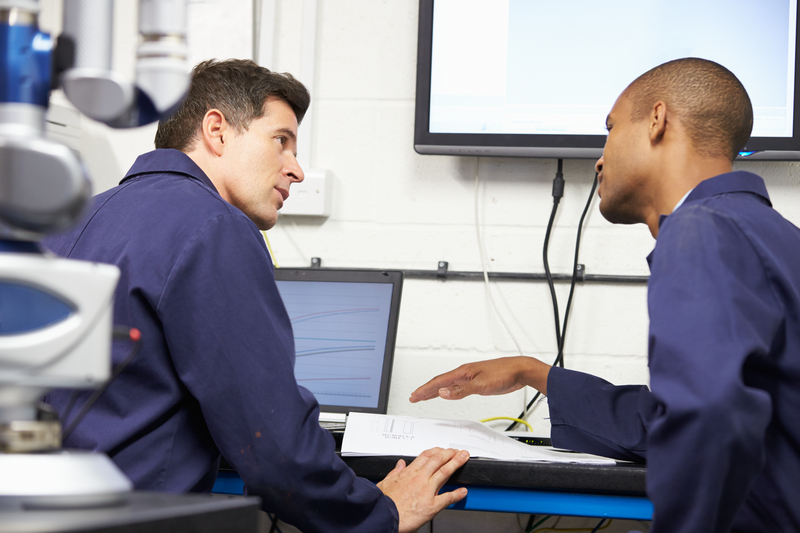 Predictive maintenance is twofold, involving both site assets and employees. Dollars spent on equipment should focus on optimized measurement. Systems and alarms can be put in place so that all vital elements are continuously monitored. In this way, all information that can possibly be aimed at reducing downtime. Whether or not these assets effectively reduce the need for downtime is all up to the plant engineers. We always stress the value and importance of client engineers throughout a project. Everything we put into an optimized control system is tailored toward the needs of client employees. 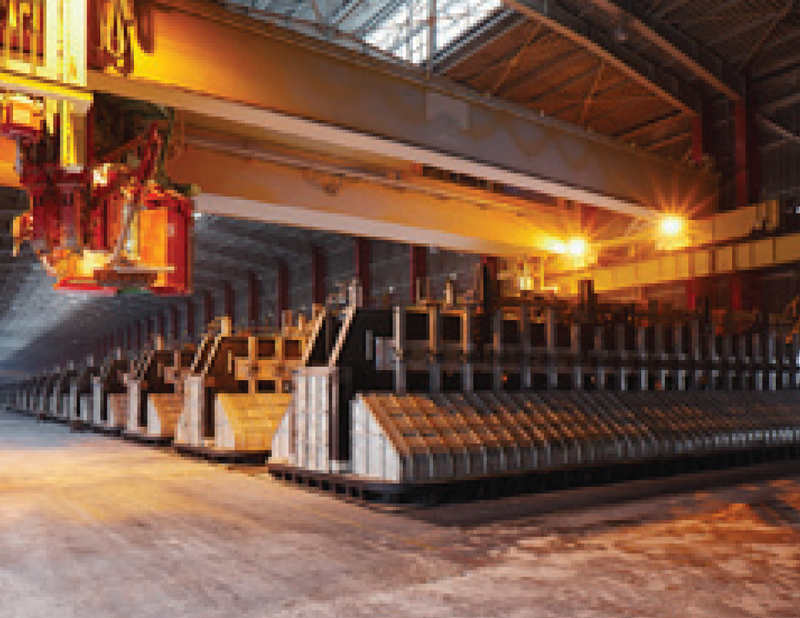 They’re action is key to predictive maintenance and the reduction of down time. Good control logic is to prioritize alarms so that the most urgent matters are attended to first. That doesn’t make any alarm less important. They have been programmed into the system for a purpose. Small alarms can alert plant engineers of minor problems which can usually be fixed without any downtime. These are the kinds of alarms that reduce downtime. When left alone, small problems can snowball into huge events that require downtime and expensive repairs. Attention to minor alarms can save a business huge amounts of money. 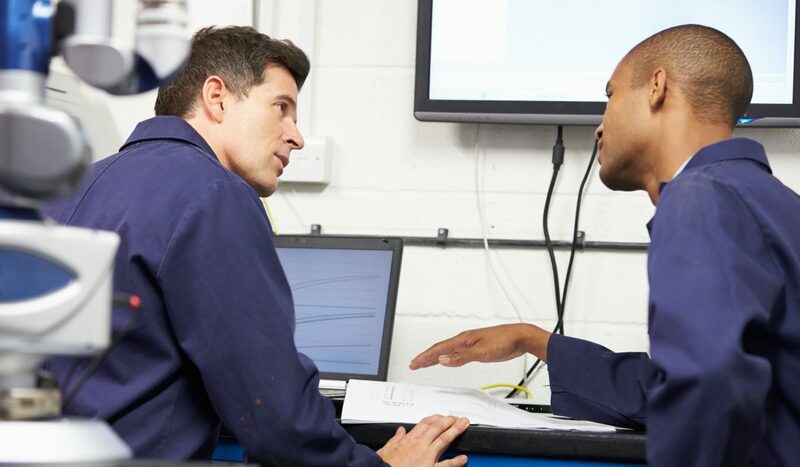 With advanced, optimized control systems, plant employees can come that much closer to perfect predictive management. Here at Synergy, we often boast about our ability to handle project management tasks. From the goal setting kickoff to the startup completion of a project, we are there taking full responsibility. This is a significant advantage to our clients. Technical skills are uniquely different from management skills, which is why we make a point provide expert engineers with both. Technically minded people are focused on the control systems, HMIs and computer jargon that go into the creation of a product. Their skill set is essential, as their work creates the vital components clients use to run their processes. Making sure those components match client goals is the responsibility of the project manager. In addition to technical expertise, a project manager must have the proper skills to evaluate risk and goals, create a schedule and foster communication between all parties. When handled by a system integrator, clients rest assured they are getting quality solutions without having to spend time managing these aspects of a project. Having an integrator who takes full responsibility and also makes a point to keep clients in the loop as projects progress is invaluable. It releases client manpower that can then be funneled into more important tasks in addition to ensuring a solution that hits all the desired goals and outcomes. Safety is an obvious priority within a process system or a boiler plant. The amount of income that could be lost due to destroyed equipment or injured personnel is enough for any plant manager to take safety seriously. Those who have implemented excellent safety systems have found that they are far more than a safety net. From office culture to monetary savings, optimized safety management offers a multitude of benefits. The financial benefits of safety management come from the prevention of future malfunctions. While there are certainly aspects of safety that can have an immediate monetary benefit, the prevention aspect carries far more value. When a huge plant has a major malfunction, newscasters love to go on about the millions and sometimes billions of dollars in damage. Avoiding such catastrophes is a huge monetary benefit. Optimization of alarm management is another great benefit. Part of developing a safety system is understanding what types of issues automation can handle on its own and those that need the guidance of an operator. If a bunch of alarms swarm on a screen all at once, that can create a lot of headaches, even more so if many of the alarms are nuisances. Safety is then compromised if operators can’t quickly decipher which alarm to pay attention to if they get used to ignoring nuisances. 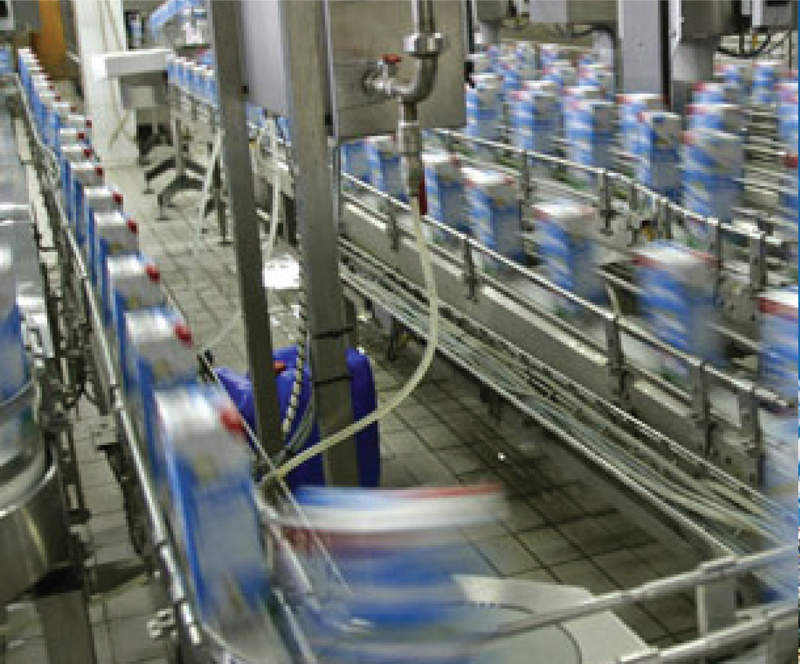 Prioritization and optimization of how alarms are handled within in a process system increases safety and frees up operator time for more important tasks. This brings us to another often overlooked benefit of safety: stress relief and plant culture. Frequent nuisance alarms can create a stressful workplace, especially if there are many alarms appearing at the same time. Even worse, such alarms can contribute to a culture that slacks off when it comes to safety. This is why the human element cannot be ignored when it comes to safety management. An optimized safety system can go far to optimize the workplace as a whole. Make sure to incorporate training into any new safety system so operators understand how the new system benefits the workplace and how to read the alarms. The preservation of life and property is a huge motivating factor in optimizing process safety systems. This is part of the reason why we stress it as one of our core values. It’s important to also remember the monetary, organizational and cultural benefits optimized safety maintenance can have. Upgrades to safety systems can serve to improve more than just safety, a fact that only adds to the overall value of these systems. The ability to procure sustainable value within a process system, boiler room or plant provides a huge advantage to business. By their very nature, these industries use up fuel and raw materials to create products and energy. The less material you need for any given process, the less you have to pay for. When it comes to the production of consumer goods, such as food products, using less material to create the same result means you can create more product. The secret to sustainability in the process industry is reliability. Instruments should be calibrated for optimized performance and communicate all valuable information to plant engineers. This is where automation’s abilities thrive. Harnessing automation technology in the following ways will generate reliable and sustainable plant instruments. This sustainability issue doubles as a safety issue. The worst kind of safety maintenance a plant can have is reactive. 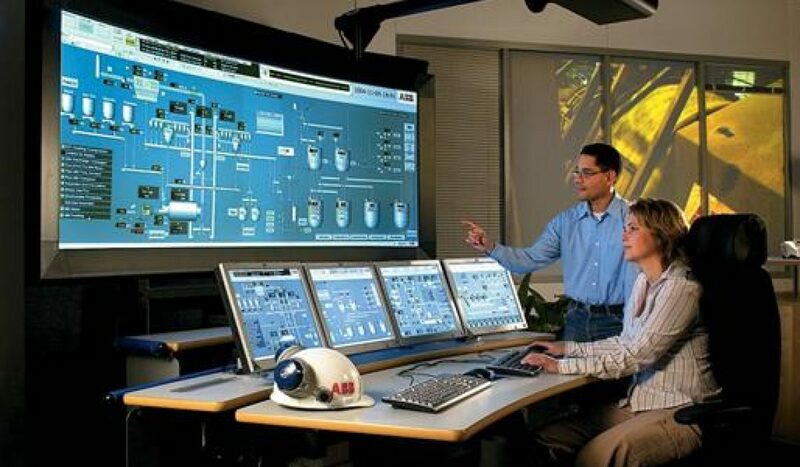 Control systems should be optimized in such a way that plant engineers are made aware of potential errors before they have a chance to wreak havoc. This kind of automation, however, is only preventative. If you want to take your reliability and sustainability a step further, you will calibrate for predictive maintenance as well. An intelligent control system can record and remember the continuous activities of a plant and learn the signs of a potential problem before an error ever occurs. When preventative and predictive maintenance work in tandem, they create an optimized environment with few, if any, major malfunctions. Last week, we discussed the importance of alarm prioritization as a method of measurement within the process industry. Alarm management is equally important for sustainability. Every nuisance trip wastes energy and employee time. At the same time, an overabundance of alarms can confuse plant workers and create misunderstandings of which alarm is the most crucial. Control systems can be automated in such a way that all this is resolved. 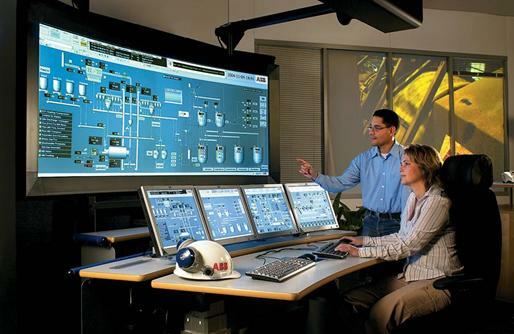 The system will run smoothly and communicate all information in an actionable manner to the plant engineers. This avoids wasted time, materials and cost. All the above will be for naught if the system isn’t put in place with the kind of care instrument reliability experts provide. Make sure you find an engineering consultant with an in-depth knowledge of what reliability and sustainability mean for your business. 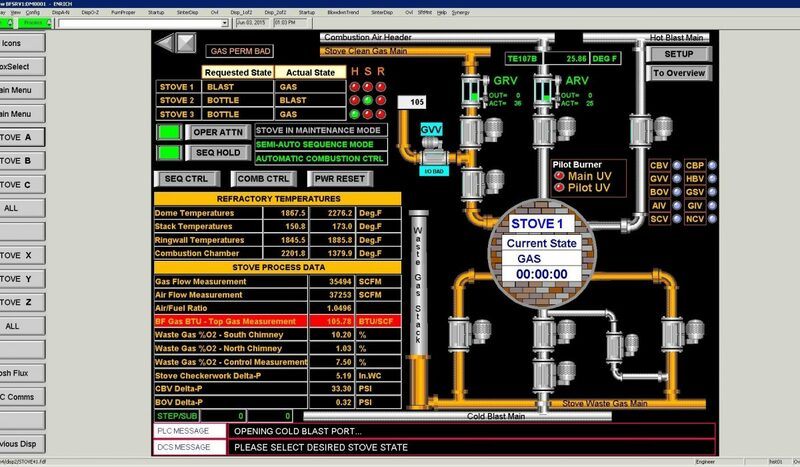 Measurement is often part of the intelligent HMI discussion from the process industry to boiler systems; the measurement and balance of all materials involved is essential. The list of measurable elements in a plant can seem endless, which begs the question; what measurements should you prioritize in order to have the most efficient process? He went on to explain that measurement of anything is dependent on two questions. What is going to happen and what should I pay attention to? The multitude of factors acting in a plant is indicative of the many different activities being performed. Many of these processes can be easily managed by automation and machines. The most important measurement of a plant then becomes alarms. Alarm management is vital and should be made as proactive as possible. This requires strategic prioritization of alarms. No alarm should be completely ignored, but a smoothly running system must alert engineers to the most pressing alarms first. Measurement in a plant therefore boils down to ISA 18.2 Alarm Management Standards. A system made to meet these standards alerts plant engineers of any issue using a prioritized list of alarms. 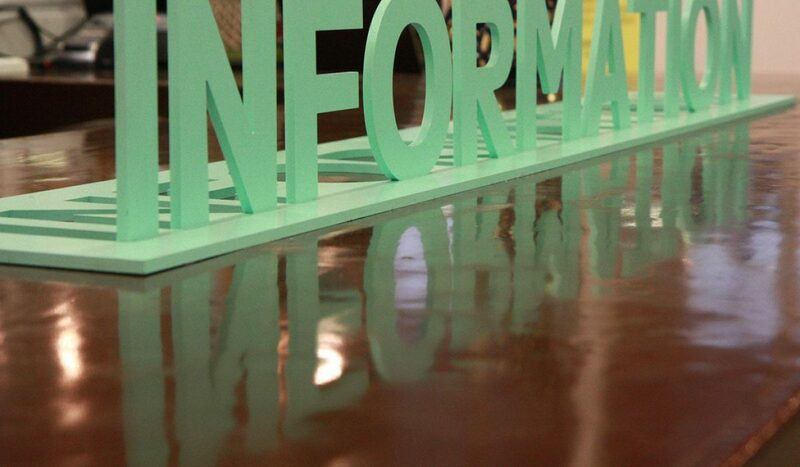 This organization allows for the easy identification of the most critical issues. On days where few high risk problems occur, the less important alarms can be dealt with. How many priority levels you need to adequately measure the performance of your plant requires a detailed discussion with an engineering consultant with alarm management expertise. The alarm management market offers a substantial variety in terms of the number of priorities levels. There isn’t much of a limit to the number of priority levels you can have. An alarm management expert will help you define just what you need to meet your business goals.